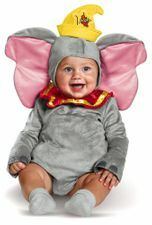 Size: X-Small (0-6 months)Small (6-12 months)Medium (12-18 months)Large (18-24 months) This item is currently out of stock. 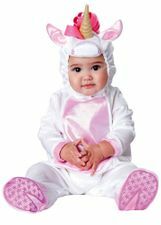 Available Sizes/Colors: Size "X-Small (0-6 months)" "Small (6-12 months)" "Medium (12-18 months)" "Large (18-24 months)"
This deluxe infant/toddler horse costume is the perfect companion to a parent or older sibling's cowboy costume! 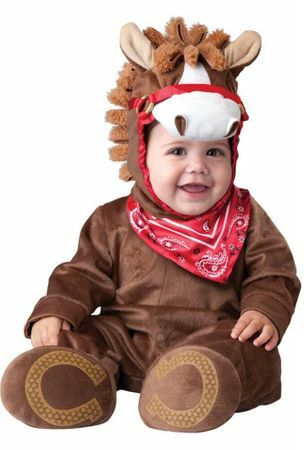 Includes brown soft lined jumpsuit with attached bandana and leg snaps for easy diaper change; hood with mane, muzzle, nostrils and ears; and slip-on booties with skid resistant bottoms (booties are designed for indoor use only). By InCharacter. Great family costume potential! 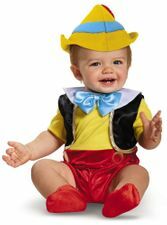 Dress the whole family as animals or cowboys!